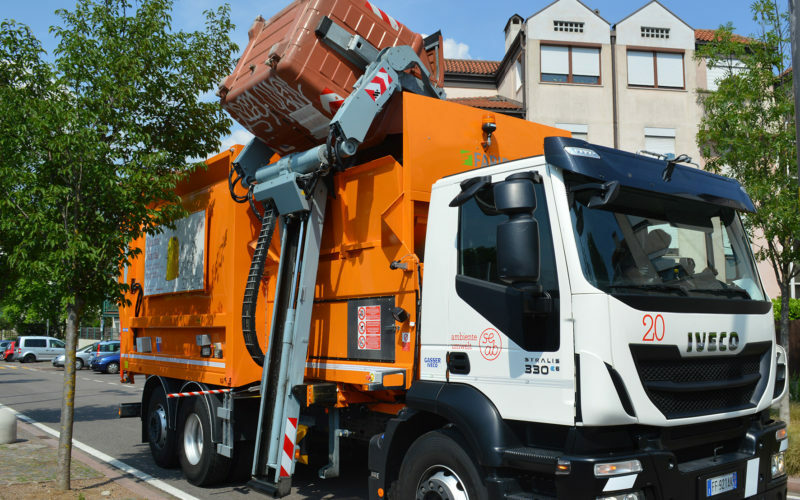 ZenduCAM integrates Geotab and SmartWitness, the World’s Leading Telematics and Commercial Vehicle Camera System, to provide you an unparalleled solution in managing fleet safety, customer service and compliance. 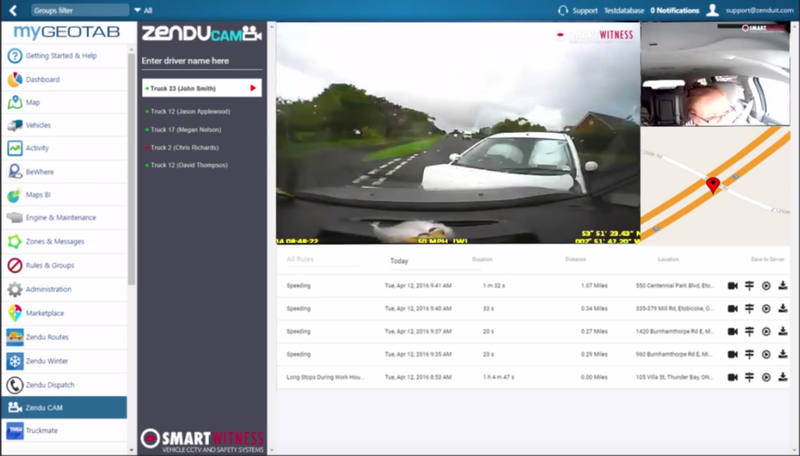 With ZenduCAM you can view road and driver facing footage in real-time that can be used to prove what happened and why. Automated 170° Field of View camera technology that records continual vehicle footage. One to eight camera channel include road facing camera, driver facing camera, left and/or right blind view cameras, rear/back-up camera, and cargo area cameras. If the unthinkable should happen - built-in GPS provides crucial evidence such as vehicle location, speed, direction, and accurate time/date, and driving routes. 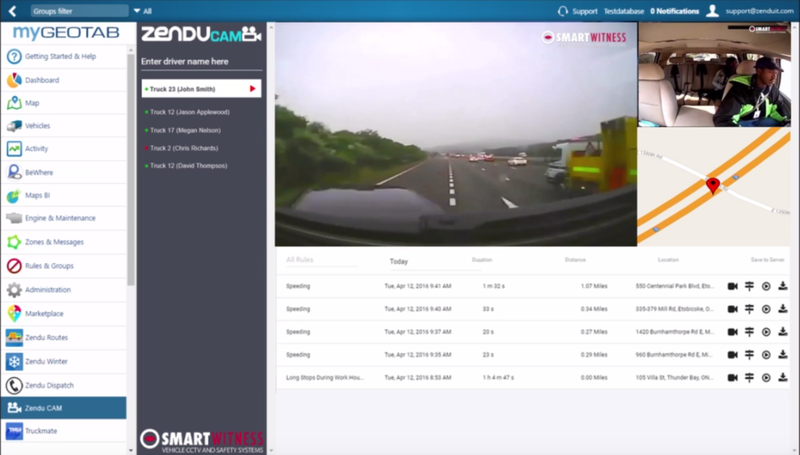 Footage is automatically uploaded via built in 3G/WiFi/LTE systems, providing instant data within minutes of an accident or road event. 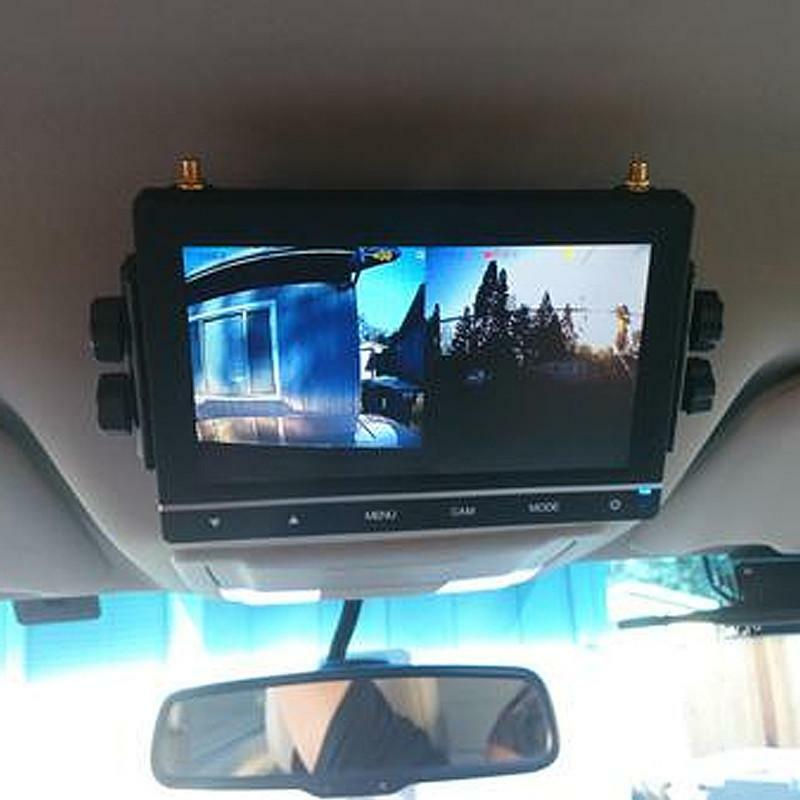 Built-in HD DVR records live camera data around the entire vehicle onto SD cards. 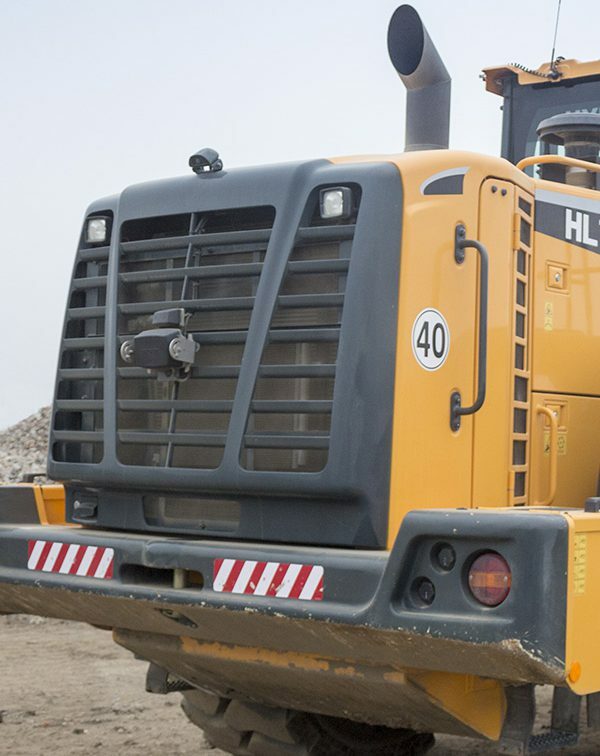 4 camera channels can be assigned to Forward road view, Left and/or Right Blind View, Back-up View, Driver, Cargo or PTO Mechanism. This IP69K weatherproof, and 20G vibration rating (highest in the industry) backup camera system is perfect for fifth wheel or travel trailers, allowing you to mount three cameras - two side cameras to the tow vehicle and one backup camera, quickly connecting or disconnecting them with just one cable. 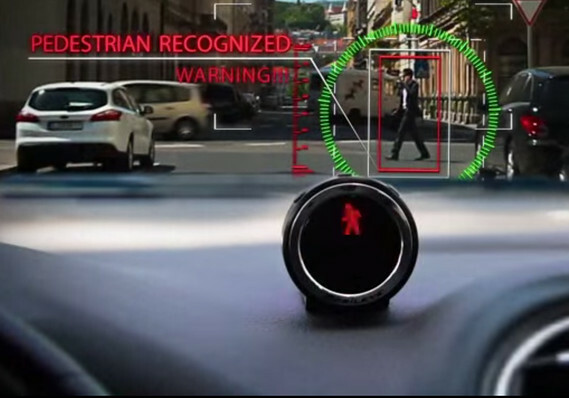 Mobileye, the Advanced Driver Assistance Solution chosen by leading vehicle manufacturers, uses an artificial vision sensor to view the road ahead and warn drivers with real-­time visual and audible alerts if a threat is detected. 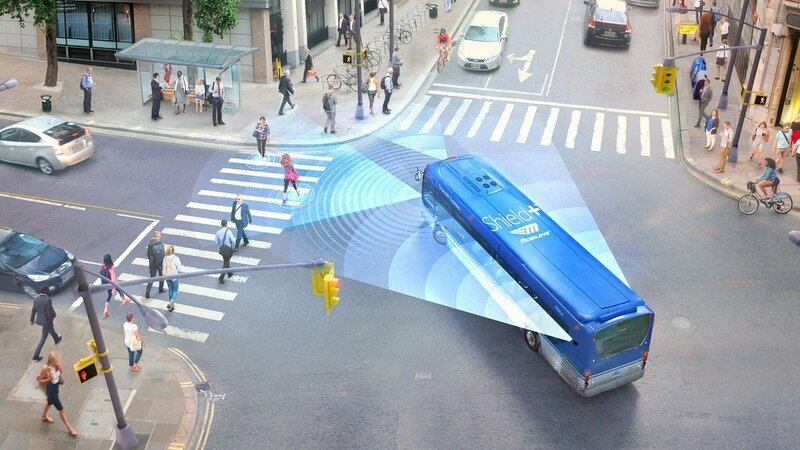 The system performs advanced driver scene interpretations to identify other vehicles, bicyclists, pedestrians, lane markings, and speed limit signs, providing vital time to react and potentially avoid, or mitigate a collision. 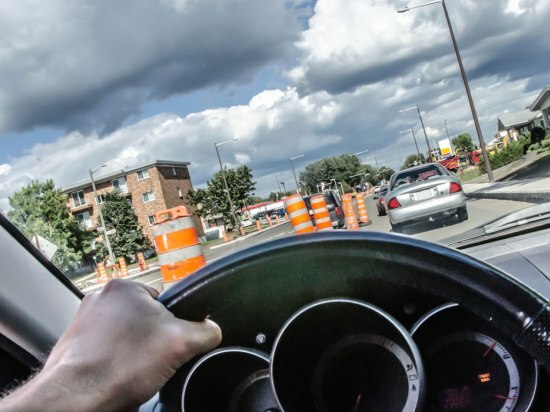 Backsense is designed to deliver obstacle detection warnings to drivers using radar technology, not traditional ultrasonic sensors mounted into bumpers or body panels, and can be used in conjunction with commercial camera systems to give drivers audible warnings so they can focus on driving. 360 OmniVue™ provides drivers with a top down view of the vehicle. The result: ZERO blind spots - making parking, backing-up and maneuvering in tight spaces effortless. 360 OmniVue includes: left and right blind view cameras automatically turned on by turn signals, and a hi-def back-up camera. Optional DVR's are available for recording, in addition to wireless 3/4G and Wifi connectivity. This system comes with backup sensors that integrate flawlessly into the backup camera system alerting you audibly about potential hazards behind your vehicle enabling you to both see your blind spots and display the distance between your vehicle and the obstruction. HOW COULD YOU BENEFIT TODAY FROM THE DST TREATMENT?